GoFish reviews eight soft bait fishing reels for 2018-19 NZ. 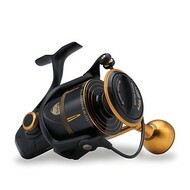 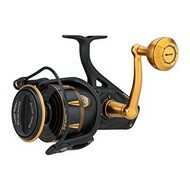 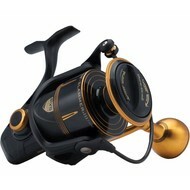 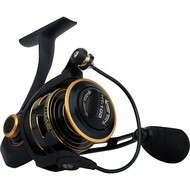 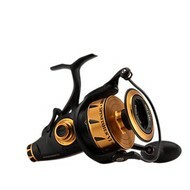 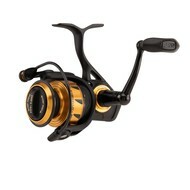 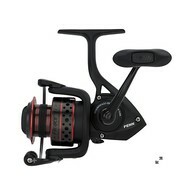 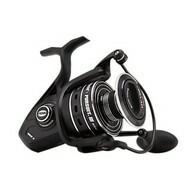 Penn USA fishing reel, lots of new models. 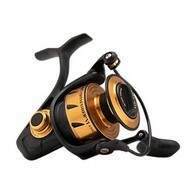 IP6 sealed spin reels, built tough.